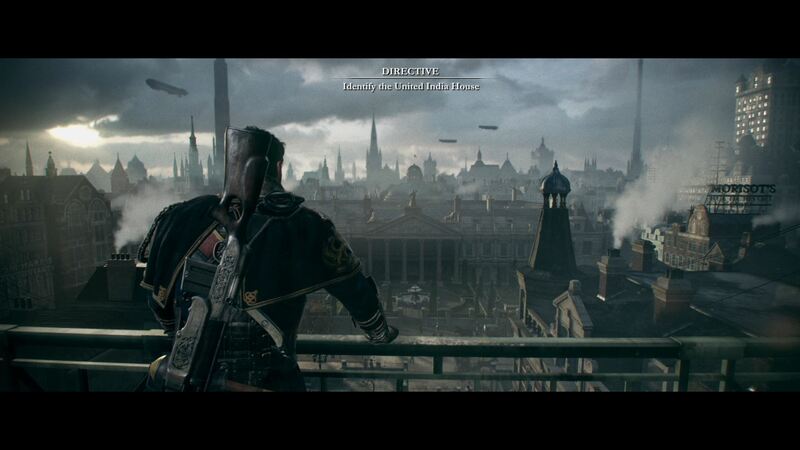 Ready At Dawn had already stated a long time ago that they were interested in making sequels to The Order: 1886. It’s still the game that the company is most associated with, at least in recent years, and in an interview, they stated that they’re still interested in taking the IP forward, and also in working on AAA games, in spite of their recent output of lower budget titles in the last few years. Given the studio’s pedigree with not just The Order: 1886, which may have been a hit or a miss for many people, but undisputed classics last gen (like Daxter), the industry would be much better off if Ready At Dawn got back to making full fledged AAA titles again. Perhaps even a Nintendo Switch game could be on the docket. We’ll just have to wait to hear more regarding what the future holds for them, and also for The Order IP.